Make Friends with Books at Kids’ Book Fest! Saturday, November 9, 2013, marks Family Reading Partnership’s 16th Kids’ Book Fest. Come to Boynton Middle School, Ithaca, NY, 10am-4pm, for hours of family fun celebrating the joy of children’s books. The event is free for all, thanks to the support of an anonymous donor. Families can see performances based on favorite stories, children can make their own book to take home, storybook characters will be on hand to read books, and more than 20 community organizations will be hosting book activity stations. 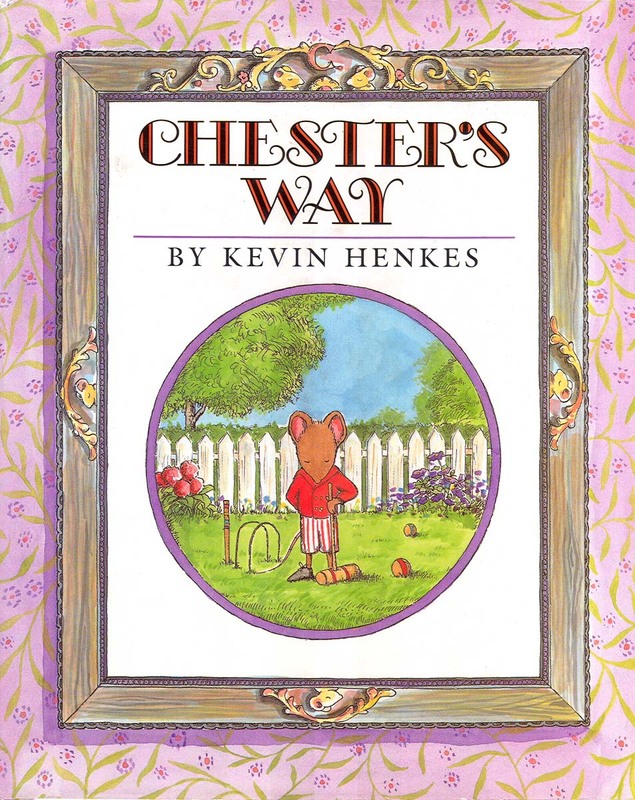 This year’s theme is “friendship” and thanks to Wegmans Reading Centers and local school districts, nearly 4,000 children in Tompkins County have received the book “Chester’s Way” by Kevin Henkes. Come to the fest and meet Chester, Wilson, Lilly, and Victor, the mouse characters from the book, and do friendship activities with them. The book will come to life! “Those Shoes” by Maribeth Boelts, illustrated by Noah Z. Jones. Dreaming about owning a pair of the most popular shoes doesn’t make it come true. A boy learns about expectations, sharing, and true friends. “Fran’s Friend” by Lisa Bruce, illustrated by Rosalind Beardshaw. Fran is so busy with her painting project that she ignores Fred, her loving dog. Fred becomes more and more dejected as Fran creates, until he sees the final product. “Bear’s New Friend” by Karma Wilson, illustrated by Jane Chapman. Bear hears a noise, “hooo, hooo, hooo,” and wonders who is there. He sees all of his forest friends one by one, but not one of them is saying “hooo.” Then, Bear sees something is moving in a hole in the ground. Could it be a new friend? “One Green Apple” by Eve Bunting, illustrated by Ted Lewin. When Farah moves to the U.S. she doesn’t know the language or have any friends. When she goes on a school field trip to an orchard and makes apple cider, she learn her first English word and finds out that laughter is something she can share with all her classmates . “1, 2, I Love You” by Alice Schertle, illustrated by Emily Arnold McCully. Based on the classic rhyme, this playful version of “One, Two, Buckle My Shoe” features a grown-up and child elephant. The pair has adventures in a make-believe land and in the meantime count from 1 to 10 and back again.